01 piece left! So hurry! Do place order to reserve the item. -Highly recommended by Kelvin lao shi of Nu ren wo zui da on MARCH! -Get it here to give your face a gd cleanup! 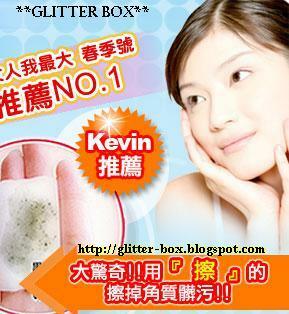 Good service from Glitter Box, that's why i'm getting another of this item from them! Interesting product. When you wipe off with the cotton wool, it's black because of the black beads in the gel(not because you skin is really dirty). 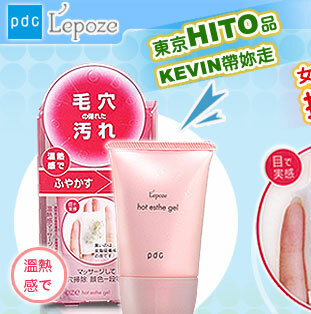 when applied to skin, there's warm sensation. 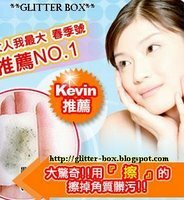 Leaves my skin cleaner and smoother. i'm keen on this product. How to order from you? Step 4: Wait for your Postage to arrive! Hope you have a nice time shopping with us!